Looking for the right gift for the special woman in your life? Whether she’s your wife, mother, sister or loved one, the Garden Room has a broad selection of gift items and jewelry to choose from. Here are a few ideas sure to charm the women closest to you. 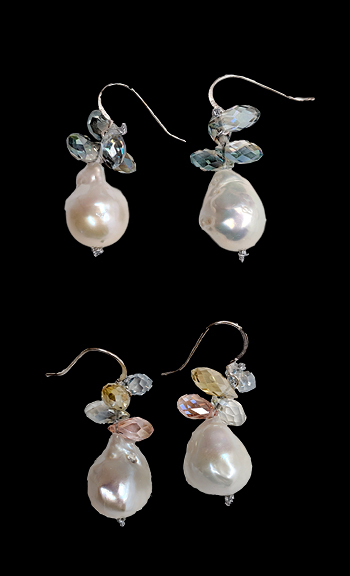 Handmade in Italy, these earrings feature gorgeous baroque pearls adorned with crystals, providing just the right amount of elegance to set off a chic look, or to wear every day. This Nashville designer hand-selects pearls from China for their handmade jewelry. The result is a bold and beautiful set of strands connected by a magnetic clasp, to easily add to any outfit. 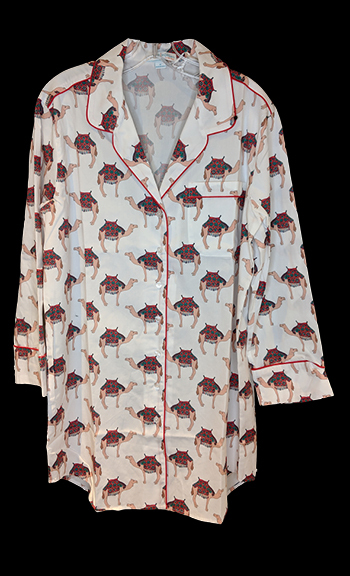 Get ready for a long winter’s nap with a 100% cotton sleep shirt from this Austin-based designer’s brand. The creative patterns include camels and bees. The traditional cashmere sweater gets a bold upgrade with these designs from the British brand. Made of Mongolian cashmere, choose from sweaters detailed with panther graphics, lightning strikes, or pink camouflage patterns. These haute hostess aprons offer a sophisticated flair and lot of sparkle. Bring on the glam with an apron covered in Diamante sequins or Venetian lace. Oprah’s O-list. 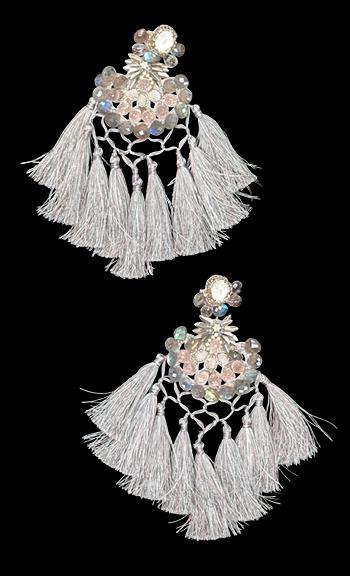 One-of-a-kind EARRINGS, $280 – $402. For the right amount of New Year’s sparkle, you can’t go wrong with a great pair of these statement earrings. Many pairs are adorned with Swarovski crystals, handmade, and feature limited edition designs.